Even though Veranda wedding season is only 6 months long, couples can still reflect the changing seasons with wedding details. 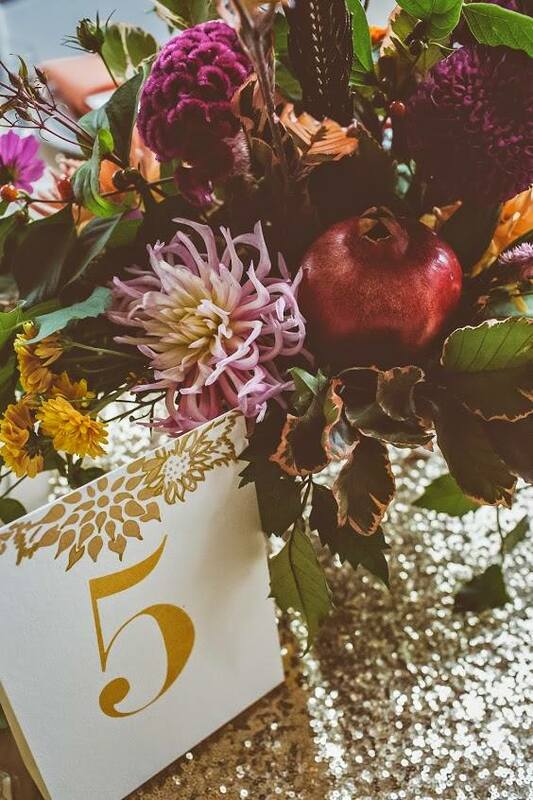 We love the little ways you can incorporate your favorite time of year into your wedding style. Check out some of our favorites! Floral arrangements change naturally with the season. When deciding which blooms and greenery to use, keep in mind the time of year you will be celebrating. Not all varieties are available throughout the year. 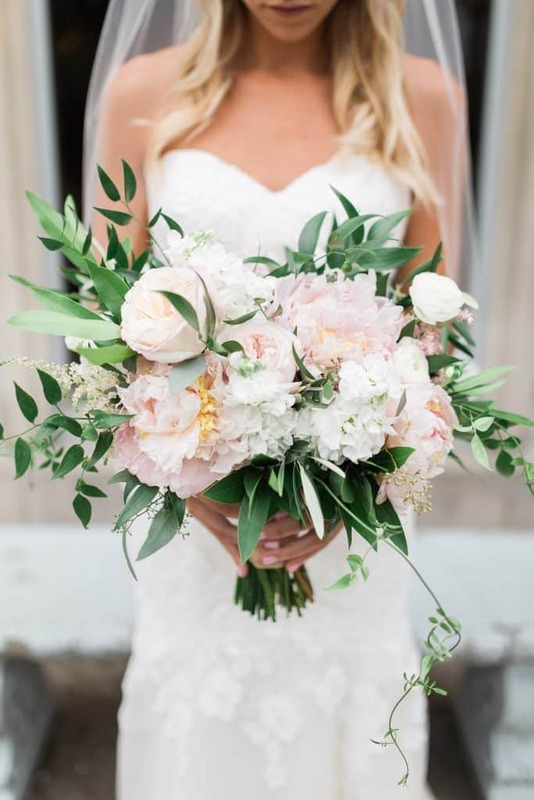 Spring wedding floral arrangements are some of our most loved! They are often soft colors like blush and white and reflect the freshness of the season. Photo opportunities also often change with the season. We have the good fortune to be located right on Lake Michigan! 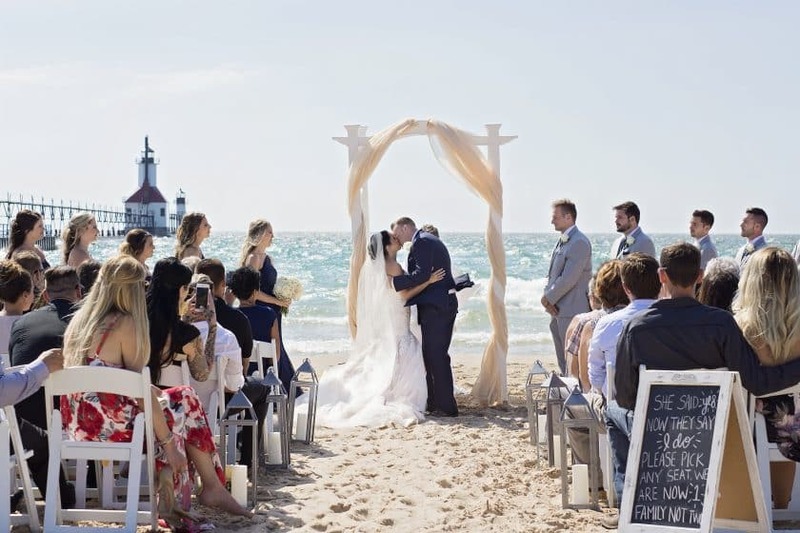 No summer wedding is complete without those coveted beach wedding photos. 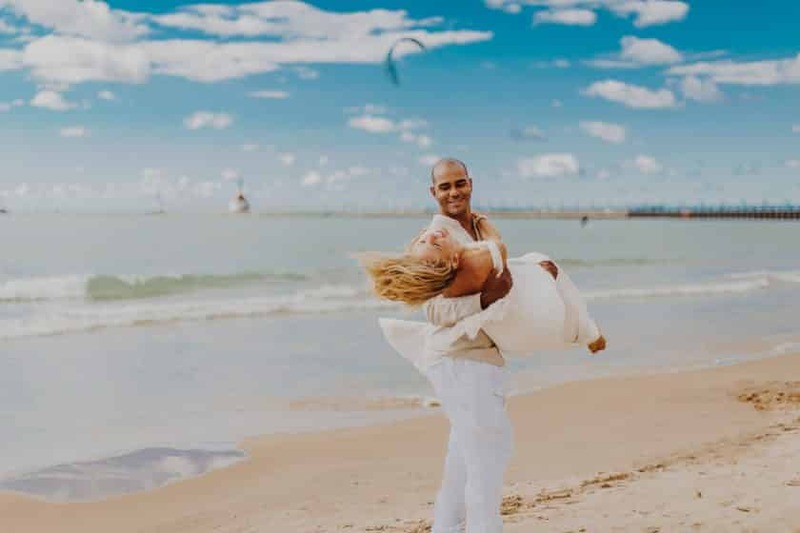 Even if you choose not to have your wedding directly on the beach, amazing photos are only steps away! We don’t really hide our love of all things dessert! 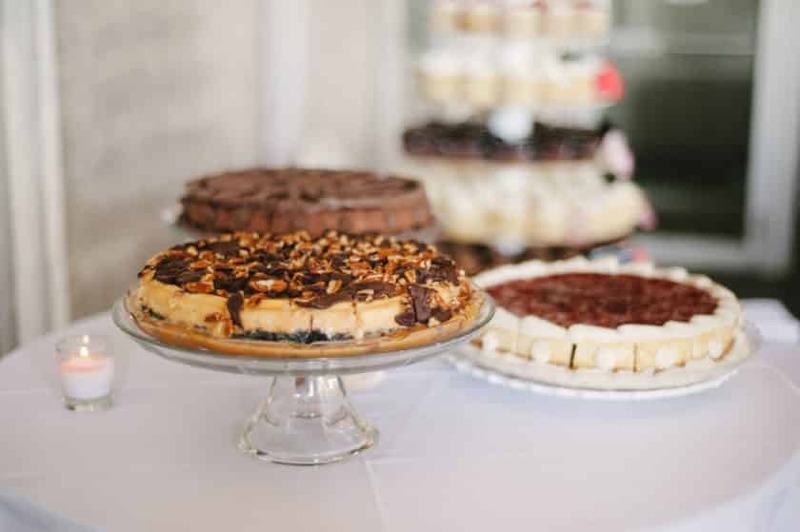 With fall weddings, we see some pretty spectacular donut and pie displays. 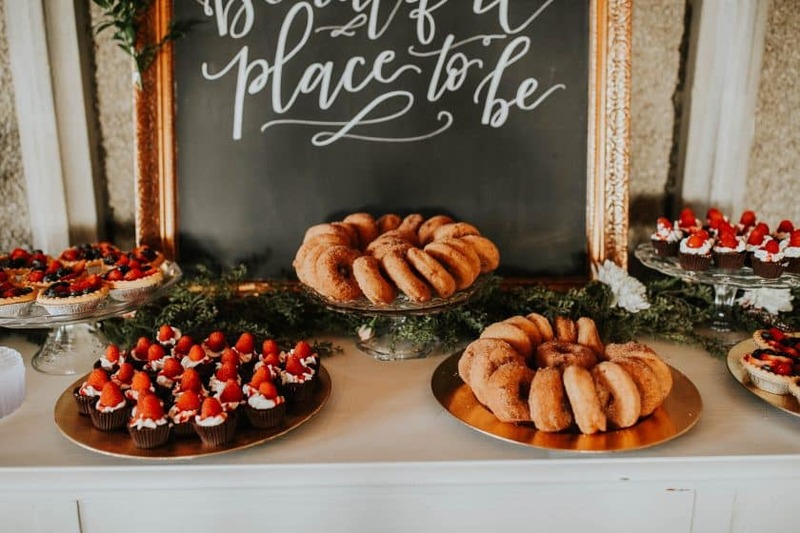 If you are hosting a fall wedding and are right on the edge of chilly weather, a donut paired with a spiked hot cider will make sure your guests feel warm and cozy regardless of the temperature. 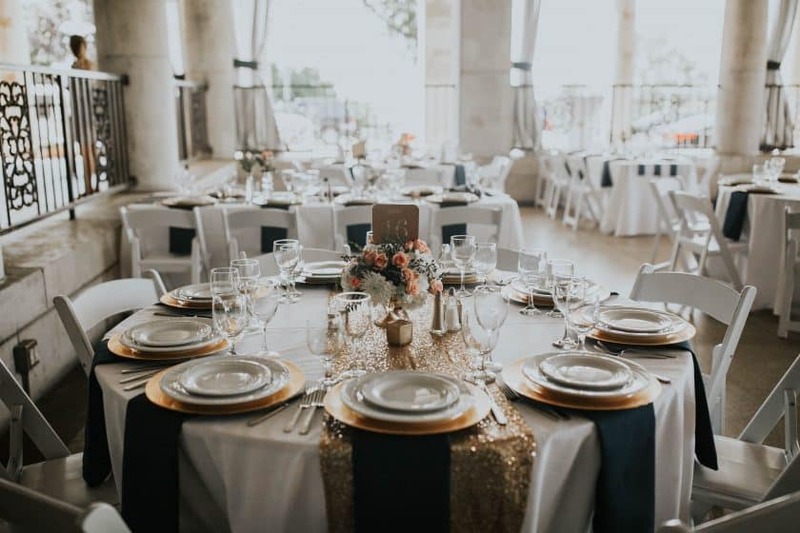 Although we are seeing couples edge away from “set” colors to represent their wedding style, we almost always see couples working off a color palette. And color palette’s are an easy and effective way to incorporate the season into your day. 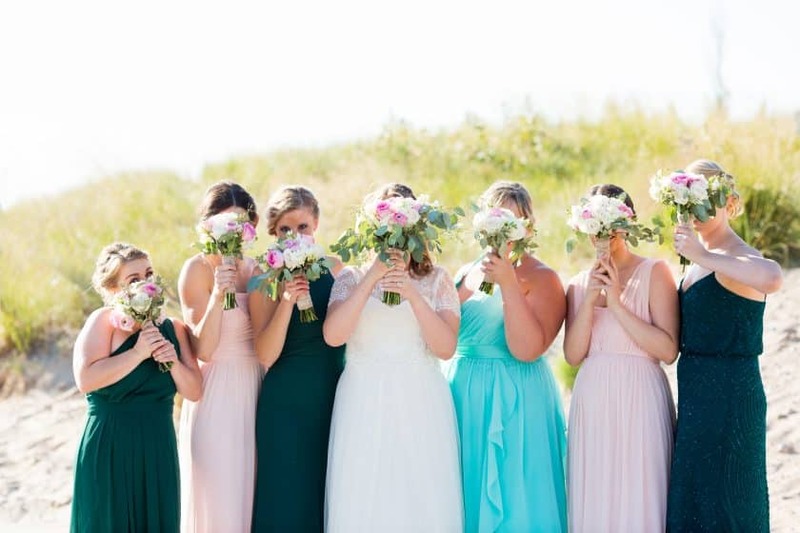 We see a lot of aqua and pink in the warmer months and the colors tend to be more bold for fall weddings. While all of these little touches can make your wedding fit the season, keep in mind; this is your day! If you like deep reds in July, go for it! If you want a beach feel in September, make it happen! Your wedding style should always speak to your personality regardless of date!